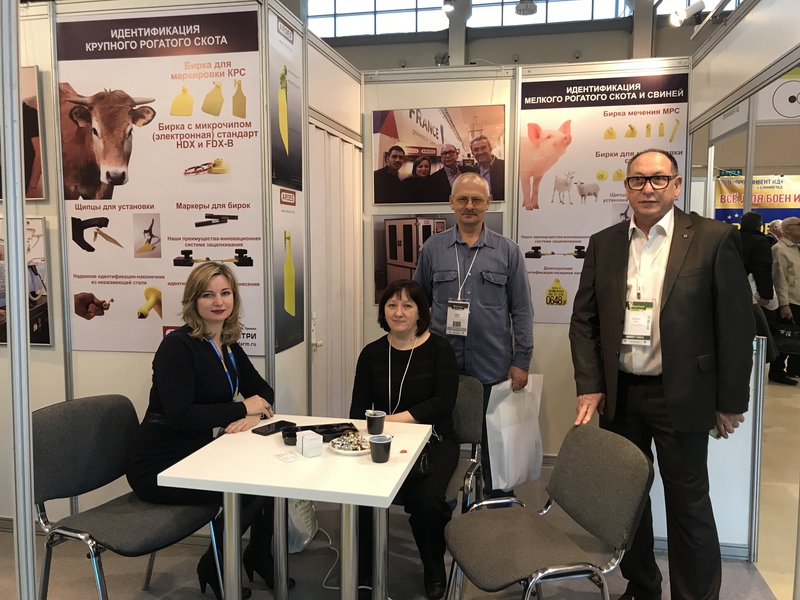 The ARDES Team was present on the Agrofarm exhibition, show number one for livestock professional in Russia. Year 2019 has been our 7thparticipation to this show. Beyond introduction of new products and customers meetings, this exhibition has been the right opportunity to exchange with our partners.